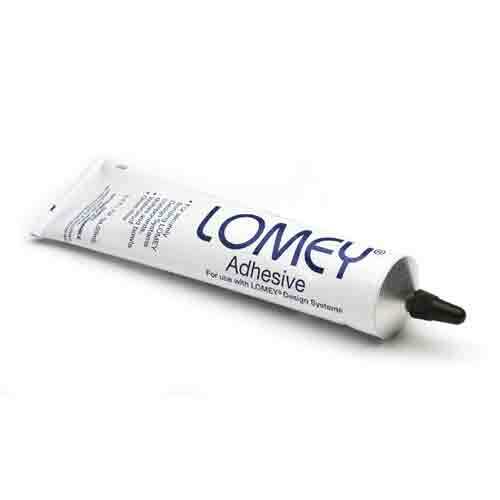 For superior bonding with any floral product for the quickest, easiest and best possible designing experience, use LOMEY® Adhesive. Simply place a small amount of the adhesive onto the surface of your choice, wait until the adhesive turns slightly tacky, and then press the object you want to secure to the surface against the glue until dry; the bond will stay permanently, making it excellent for transportation, dealing with weather and other possible variables at your event. 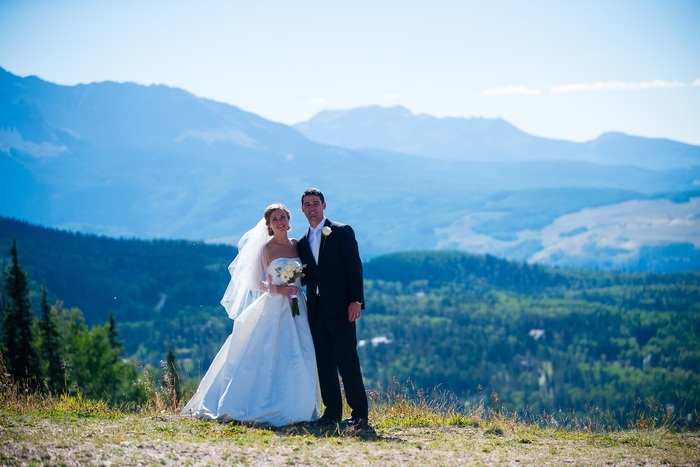 The adhesive will make your event simpler and less frustrating for you with the ease of dealing with a powerful adhesive in any condition.